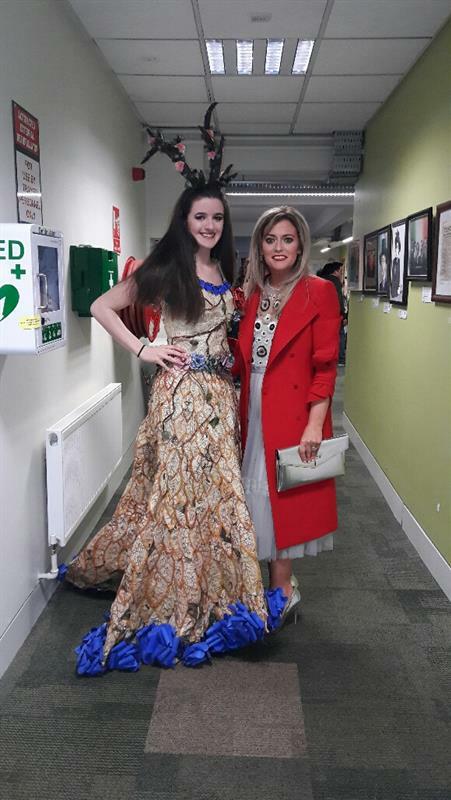 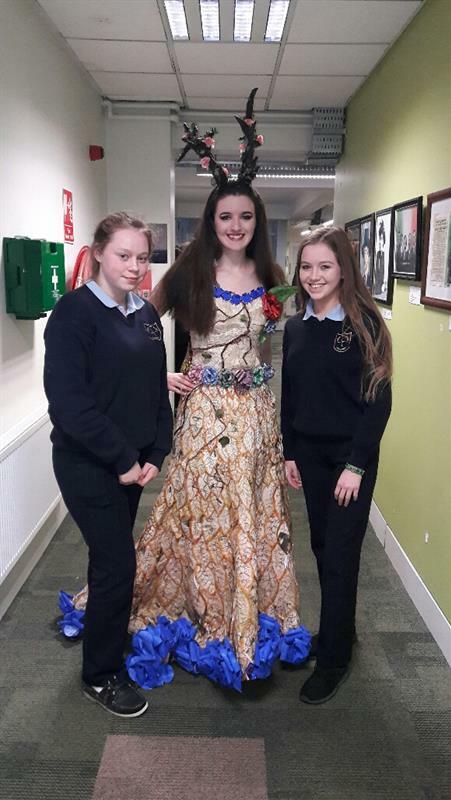 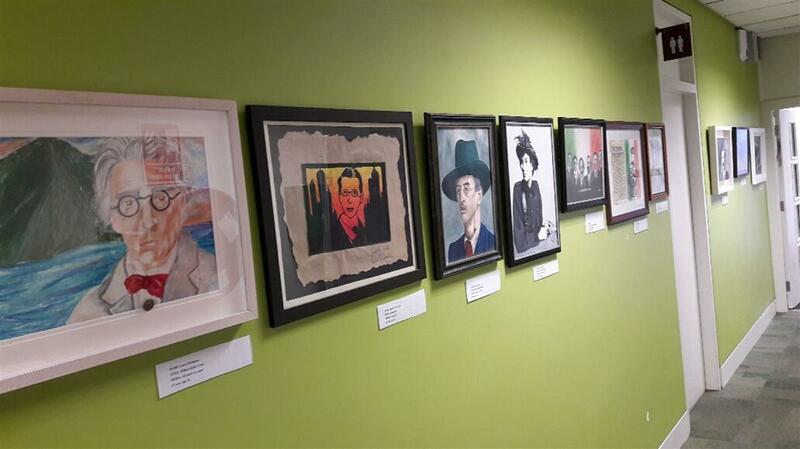 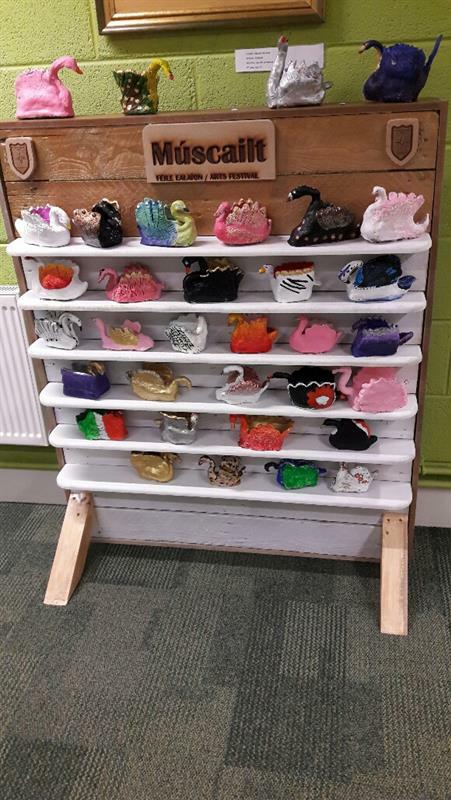 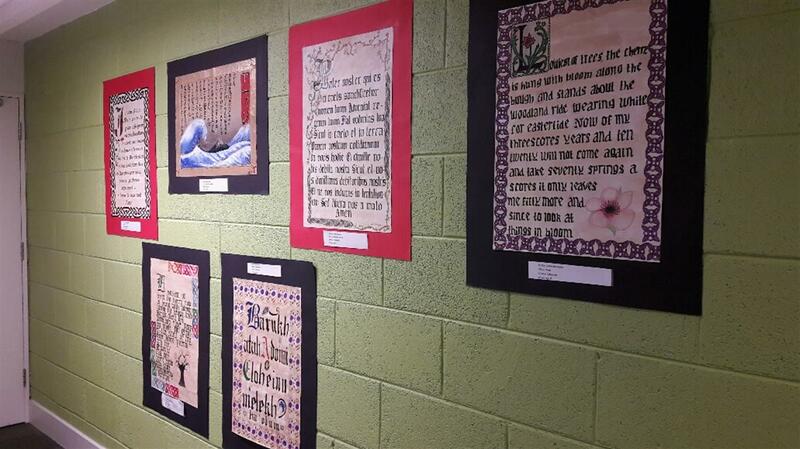 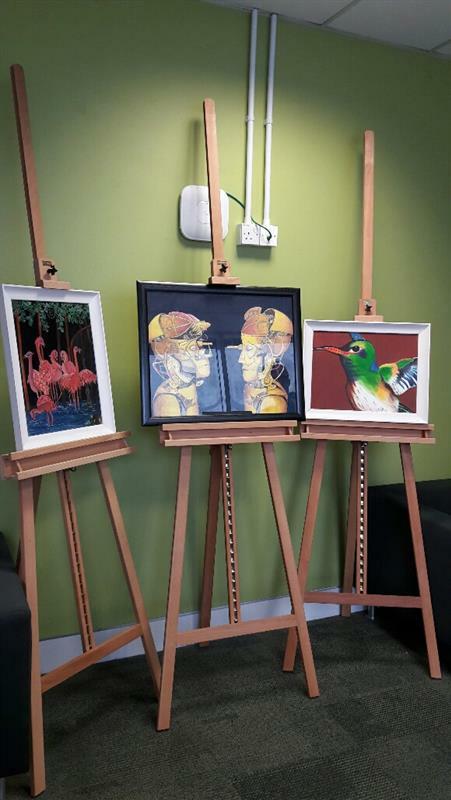 St. Brigid`s College, Loughrea, art and design department in association with NUI Galway, School of Education have come together as part of the NUIG “Muscailt Arts Festival” to celebrate the work of some of our second level art and design students. 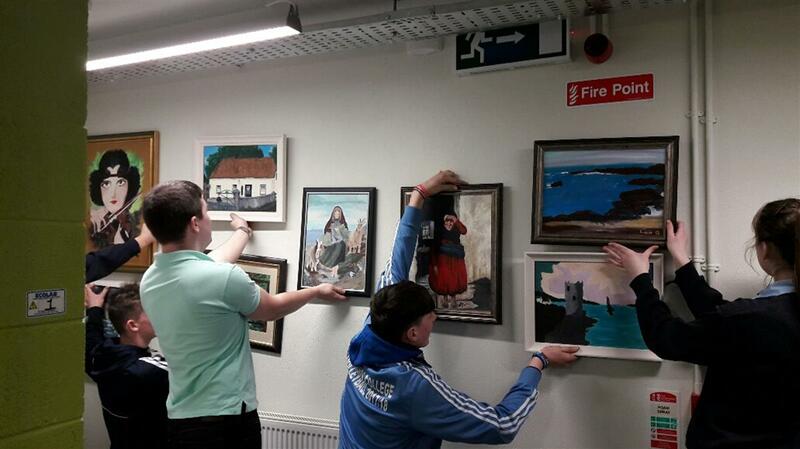 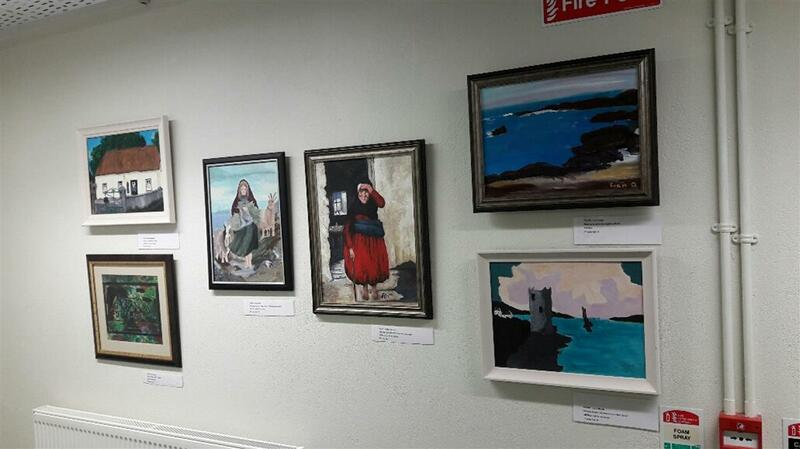 An Art Exhibition of over 70 paintings from students from St Brigid’s College took place from Tuesday 7th March, 2017 until Thursday 16th March, 2017 at the NUI Education Building, Nuns Island, Galway as part of the festival. 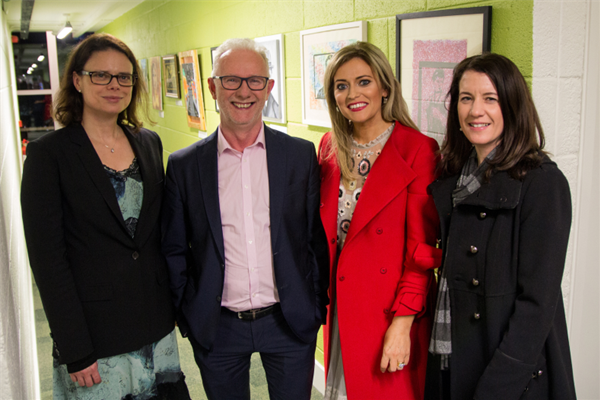 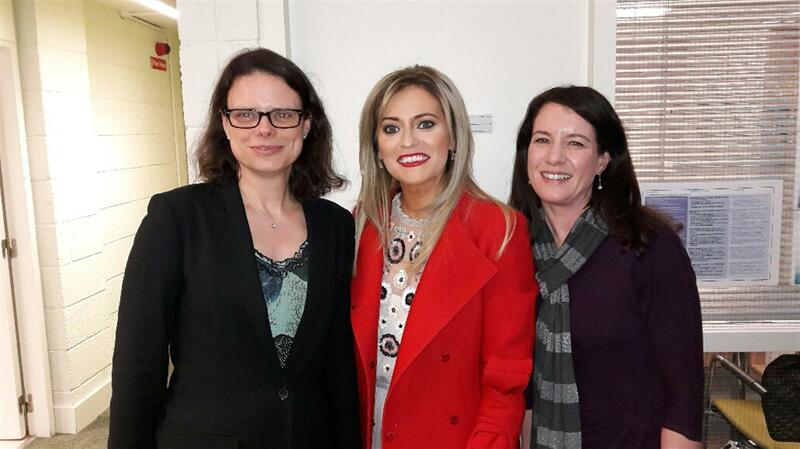 Pictured at the launch of the Exhibition on Monday 6th March at NUIG are L to R: Dr Manuela Heinz (Education Department NUI Galway), Professor Gerry Mac Ruairc, (NUIG Education Department), Ms Siobhan Treacy, (Art & Design Teacher St. Brigid’s College Loughrea) and Dr Elaine Keane, (Head of the School of Education, NUI Galway).